I’ve said this a hundred times since Friday: I love my new Droid. I can view my Facebook, email, complete a google search, and then text someone within 60 seconds. It’s so fast! My friend David just began an iPhone photo a day challenge. All of his pictures are edited solely with iPhone apps. So, I thought it would be fun to do the same thing with my Droid. I have 5 megapixels, zoom, flash and a photoshop editor. The reason having zoom and flash capabilities is exciting is because my old LG Voyager didn’t have them. The only quality photos it could produce were ones shot in daylight. So, needless to say, I’m thrilled with this upgrade! Today’s picture is of my office space, since it’s a Monday. 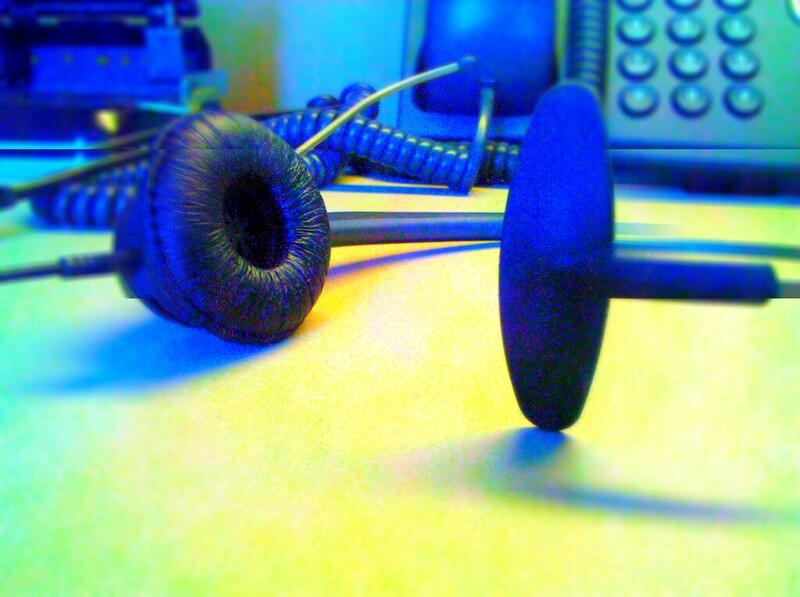 I used the Droid photoshop to touch up the temperature and then add a “vintage blur”.